A study published online today (17 February 2017) in the Journal of Antimicrobial Chemotherapy, reveals strong evidence that the first in a new class of antibiotic is as effective as an established antimicrobial agent in the fight against infections caused by antibiotic resistant bacteria. 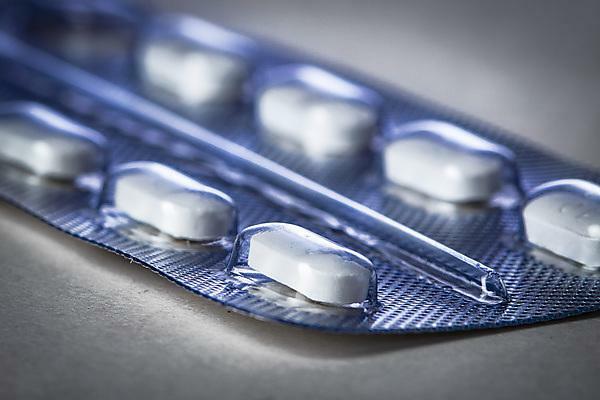 Scientists from the Universities of Plymouth and Manchester have investigated the performance of epidermicin, the new antimicrobial agent, against an established treatment called mupirocin. Both were administered separately to the noses of cotton rats that had been colonised with MRSA (methicillin resistant Staphylococcus aureus), while a control group received no drug. In order to assess the effectiveness of epidermicin, it was administered in a dose of 0.8 per cent once on the first day of the study. Mupirocin was administered at a dosage of 2 per cent twice daily for three days, reflecting the standard therapy schedule. The test ended after five days. The results showed that a single dose of epidermicin was as effective as mupirocin administered twice daily for three days in eradicating MRSA from the nostrils of the cotton rats. Nasal decolonisation of MRSA carriage is important for the prevention of MRSA infection in surgery patients. Antibiotic resistance has been identified as one of the biggest threats to human health globally. Health services across the world are struggling to contain some bacterial diseases, as the antibiotic arsenal available to them dwindles in effectiveness, with very few new agents in development. New antibiotics, with novel modes of action are urgently needed. It is estimated that antibiotic-resistant microorganisms cause more than two million infections in the USA each year, resulting in at least 23,000 deaths and a cost of $34BN. The recent UK Review on Antimicrobial Resistance estimates that by 2050 the global cost of antibiotic resistance will rise to £100 trillion and account for 10 million deaths a year.